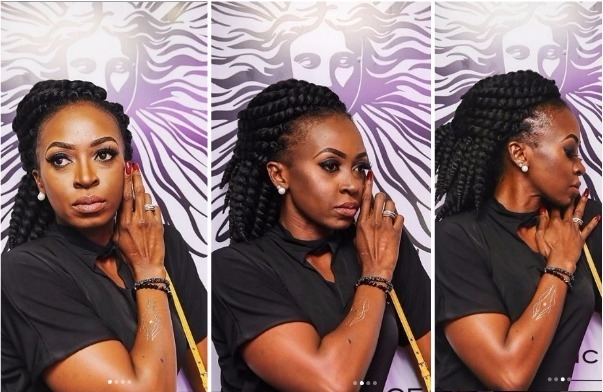 The Nigerian actress dazzled in this new photos. Who missed are 'acting'? I do.